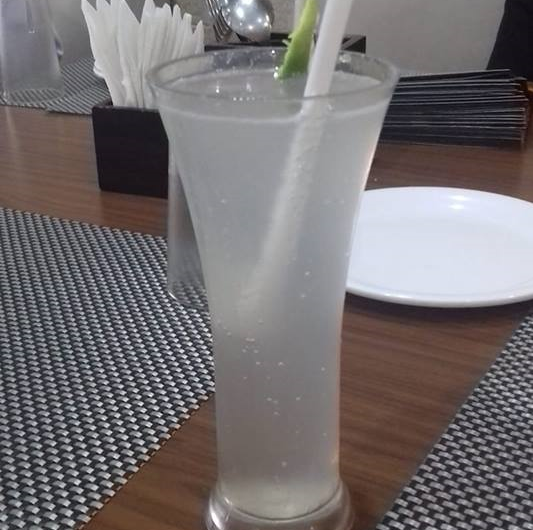 Summer season is round the corner .Its time for refreshing drinks .Here we present ,how to make Fresh Lime Soda Restaurant style at the comfort of your Home . 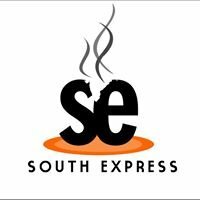 We are thankful to South Express ,Cuttack Road Bhubaneswar for the Image and Recipe . First slice the limes into halves. Squeeze the juice with the help of a squeezer . Take ¼th of lime syrup and pour half glass of soda. Now add ice cubes along with mint leaves and lemon slices . Serve the Fresh Sweet Lime Soda chilled. Beat the heat with a chilled glass of fresh lime Soda ! !